Hakko Electronics (part of Fuji Electric) is an ISO9001 certified Japanese company which since 1963 is focused on the development and production of intelligent touch-screen terminals (HMI). 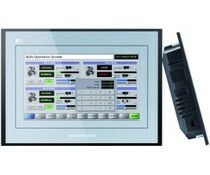 Technoshot TS2060 series consists of two models with a 5.7 inch display with 320 x 240 resolution. There are 2 x RS232/422/485 ports. 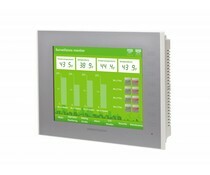 In addition, the TS2060i has Ethernet, SD-card slot and options for fieldbus. 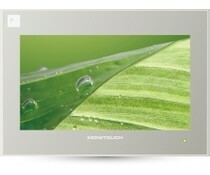 Monitouch V9150iXD has a 15 inch display with XVGA resolution. 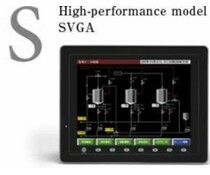 By default, the V9 is equipped with 3 x RS232 / 422/485, 2 x USB, 1 x LAN, Micro SD card reader, VNC server and VPN cloud data connection. 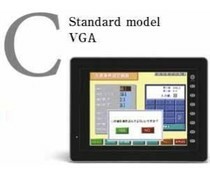 Hakko Monitouch V9120iSD has a 12.1 inch display with SVGA resolution. 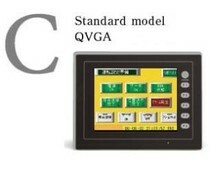 By default, the V9 is equipped with 3 x RS232 / 422/485, 2 x USB, 1 x LAN, Micro SD card reader, VNC server and VPN cloud data connection. 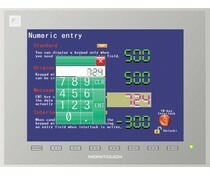 Hakko Monitouch V9060iTD features a 5.7 inch VGA display. 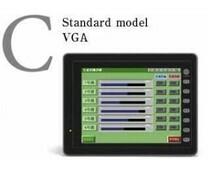 By default, the V9060 is equipped with 3 x RS232 / 422/485, 2 x USB, 1 x LAN, Micro SD card reader and a VNC server. 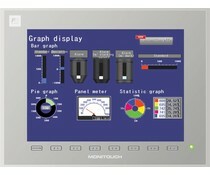 The Hakko Monitouch V9100 series has two models with a 10.4-inch display with VGA or SVGA resolution. By default, the V9 equipped with 3 x RS232 / 422/485, 2 x USB, 1 x LAN, Micro SD card reader, VNC server and VPN cloud data connection. 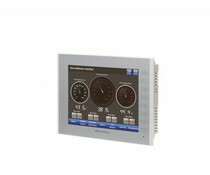 The Hakko Monitouch V9080 series exist of two models with a 8.4 inch display with VGA or SVGA resolution. 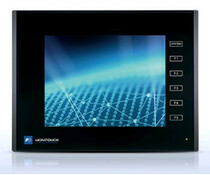 By default, the V9 is equipped with 3 x RS232 / 422/485, 2 x USB, 1 x LAN, Micro SD card reader, VNC server and VPN cloud data connection. 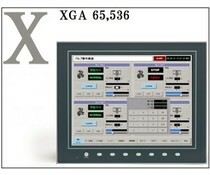 The V815iXD is the flagship of the Monitouch series with a 15 inch display size and a resolution of 1024 x 768, you can link it to all common PLCs, inverters and controllers via Ethernet, RS232 / 422/485 and MPI. 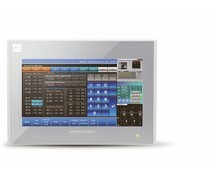 The Hakko Monitouch V806 touchscreen HMI series has 6 models with a 5.7 inch display and is linkable using two universal communication ports on all common PLCs, inverters and controllers via RS232 / 422/485 and MPI.